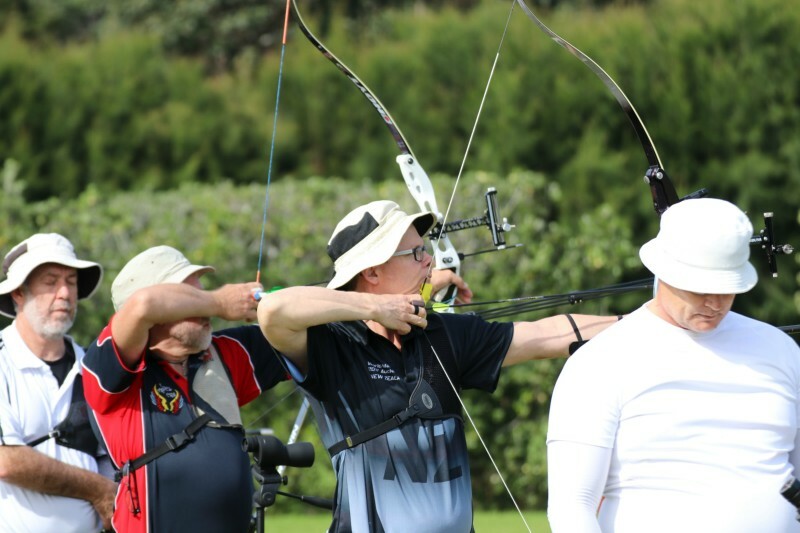 Archery New Zealand holds three National Tournaments each year: the National Outdoor Target Championships, the National Field Championships and the National Indoor Championships. Click here to view all upcoming tournaments around the country. New Tournament System & Calendar Coming Soon! Looking for a club in your area? Here is a nationwide list of registered clubs. Search for one near you! 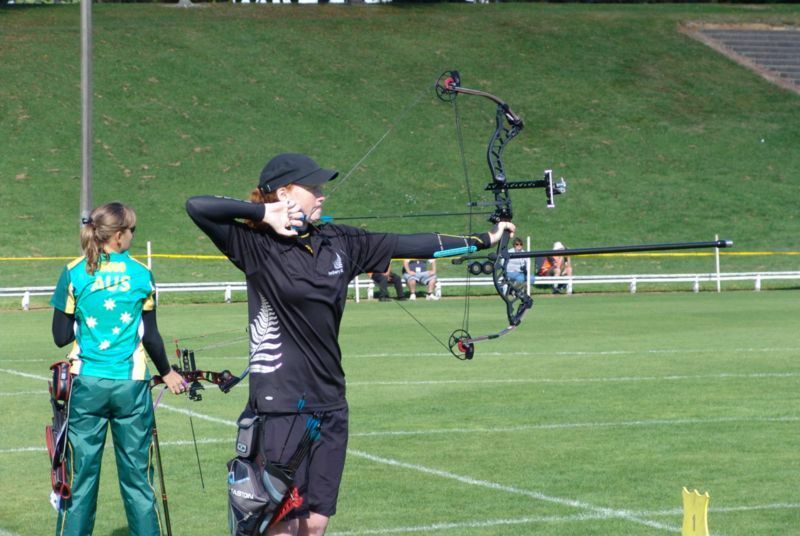 Want to keep up to date with whats happening with Archery in New Zealand? Join our mailing list below.